Unrealistic expectations – it’s easy for project scope to be too large, timing assumptions to be wrong, and resources required to be significantly underestimated. Having the wrong team – do you have a dedicated project manager? Do you have the right mix and number of people committed to your team? Poor plan – have you thought of all the things that might go wrong, and have a plan to address them? Wrong vendor – do they have the right resources and experience to support you all the way through the project? Innocence – do you have anyone on your team who has done a project like this before? If this sounds like a lot that could go wrong before you’ve even started a project, don’t despair. Staying focused on a few key principles can put your organization on the path to success, and insulate you from the most common risks. 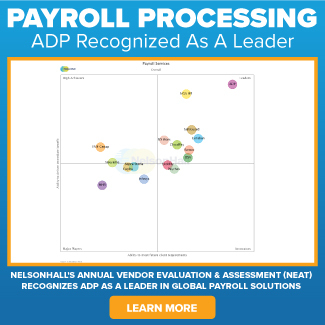 First, when you are selecting your payroll or HCM technology vendor, ensure they can provide you with a project plan template from other successful implementations so that you don’t have to start from a blank page. Ask them what resources you need from your business, how fully-dedicated they need to be, and for how long. These are the foundations to any successful project plan. If you’ve selected a product with several different components, implement related modules together, not in a series or separate project phases. This allows you to test the functionality of them all at once, and it means you won’t end up developing throw-away interfaces and workarounds you don’t need. It’s important to point out that you can implement functionality and test it, without necessarily deploying all of it at once – there is a difference. If you are launching self-serve modules to managers and employees, be sure you time them carefully. You can build and test this functionality, but launch it only when you’re ready. 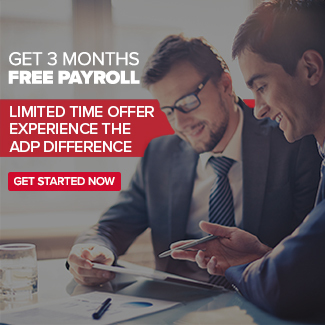 Aaron Hudson is Vice President of Implementation at ADP Canada.